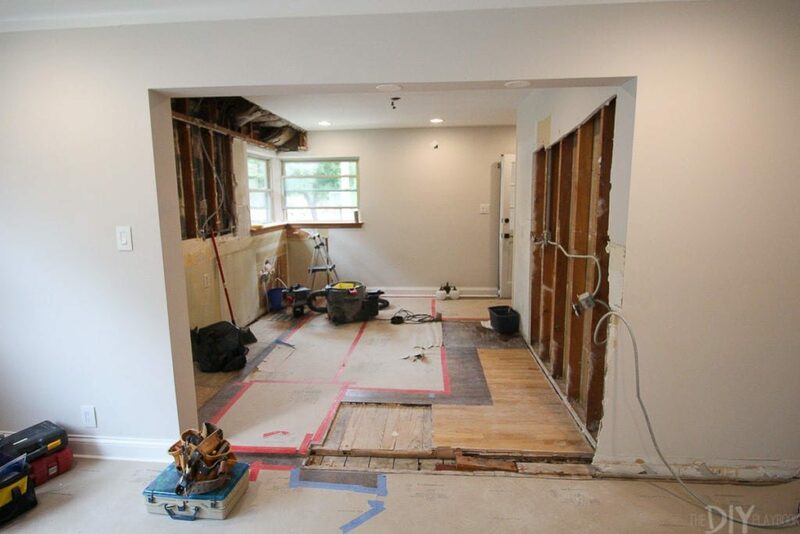 Going into a kitchen remodel is a very intimidating task, especially if you are not very familiar with the process. In spite of this, there are a lot of people blindly diving into this large-scale project every year … including me! How many? According to the National Kitchen and Bath Association, over ten million Americans had their kitchens remodeled in 2015. And the numbers have only risen in the years since. If you are one of those more than 10 million people tackling a kitchen remodel this year, this post is for you. When I set out to get my kitchen remodeled, I honestly had no clue where to start. I had such a hard time finding info online that could map out the process for a rookie like me. I vowed right then and there I would offer the internet everything I learned after I lived through that experience! Take it from me, seeing the whole picture from the start is extremely helpful. Most of the hard work (for anyone not physically putting together their kitchen infrastructure themselves) is at the front end of the process. 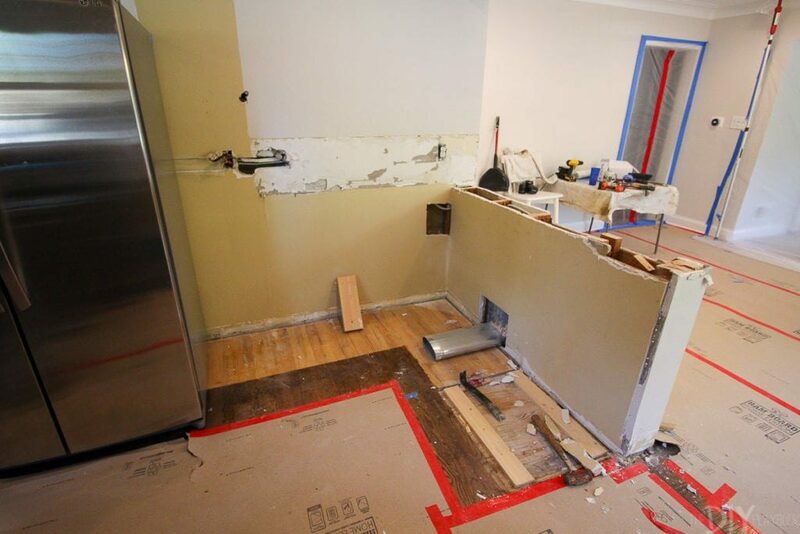 Renovation is a lot like cooking: there’s a lot of prep. Research colors, textures, trends, materials, etc. Seems like a lot, huh? Don’t worry, here’s the step-by-step process. 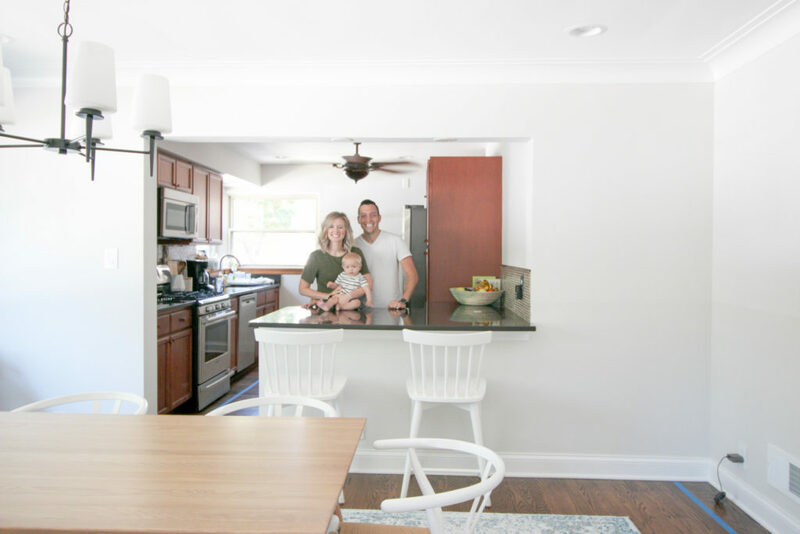 If you plan on changing the layout your kitchen, the first thing you should do is hire a designer to work with you in identifying the best layout. Believe it or not, there’s a website for that. 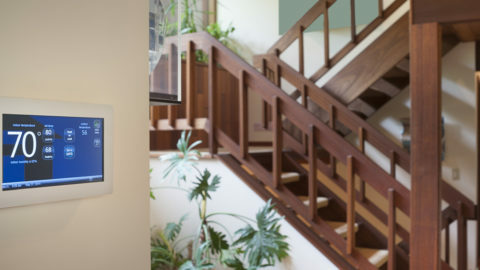 Head to ASID (the American Society of Interior Designers) to find one for hire near you! 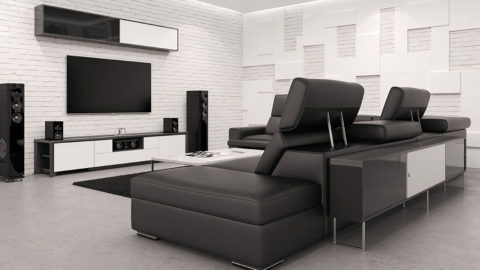 From there, the designer will provide scaled blueprints that you will need to move onto the next steps. This step is technically optional, but it turned out to be the best thing I did during my remodel process! The next step in the process is collecting bids from contractors you are interested in hiring to complete your project. Usually, bids come at no cost, so I encourage you to get several bids so you have a more accurate idea of what the project will cost you in the end. 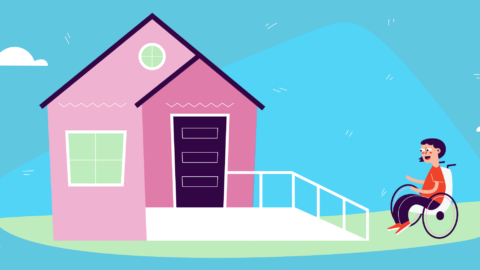 Before you decide on the contractor you wish to work with, be sure to check out this contract hiring guide and make sure you outline all of the details before you commit (and pay!). What Specific Decisions Will I Have To Make? To be perfectly honest, the amount of decisions you need to make as you prep for a kitchen renovation is overwhelming. But preparing for them in advance makes each task a lot more manageable. 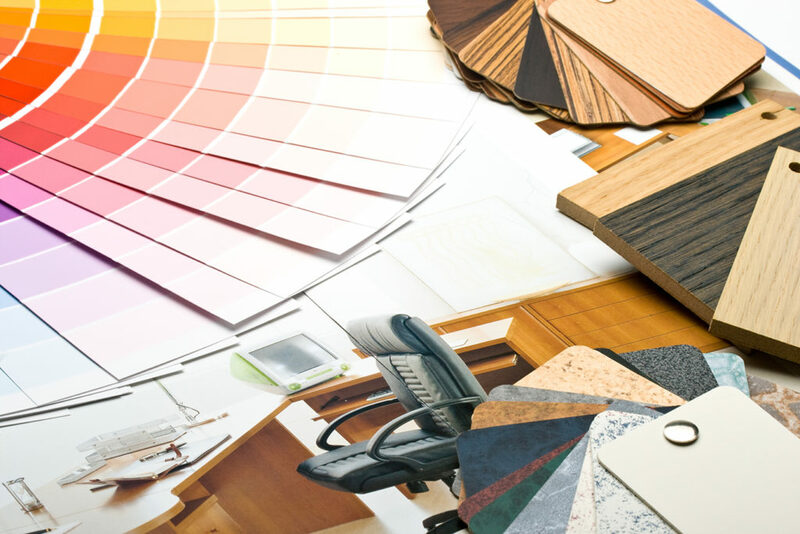 Once you hire the contractor, they will be a great resource for pointing you in the right directions for your materials, specifically for cabinets and countertops. Sometimes contractors can get these products at a discounted rate if you shop at the retailers they recommend. Talk to them about this option before you decide on where you want to purchase your big-ticket items. And if they don’t have any recommendations, you can always shop at big box hardware stores. 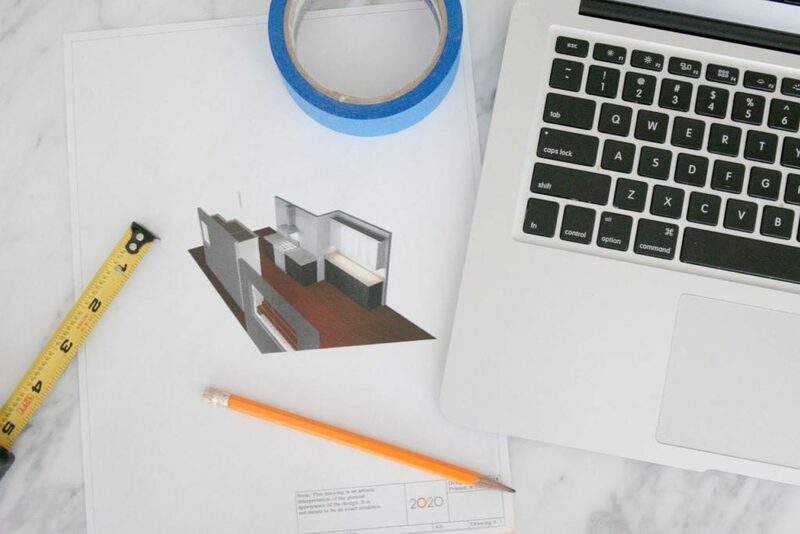 Protip: You will need to bring your exact measurements from your designer (or contractor) when you go out to physically shop, as well as have an idea of what design you want the kitchen to have. Of course, the salesperson can also help you make these decisions, but this is your kitchen, after all! Remember, cabinets can take up to eight weeks to arrive, and possibly longer if they are custom. Getting to work before the cabinets arrive will ensure they are ready to install quickly after they get to your front door. It’s time to get to work! 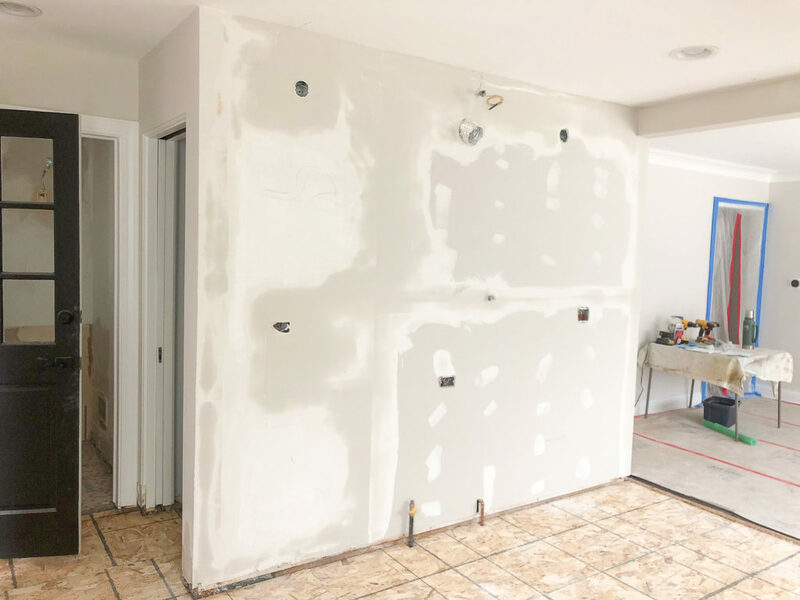 If you have contractors, they will work to demo your current kitchen, then work even harder to put the new and improved one back together. If you did get a contractor, this is the easy part for you because, at this point, the work is out of your hands. Most all of your hard work should have already occurred during the front end of this project. Hope you don’t mind living without a proper kitchen for a while. Be patient and your new kitchen will be ready soon enough for you to enjoy! 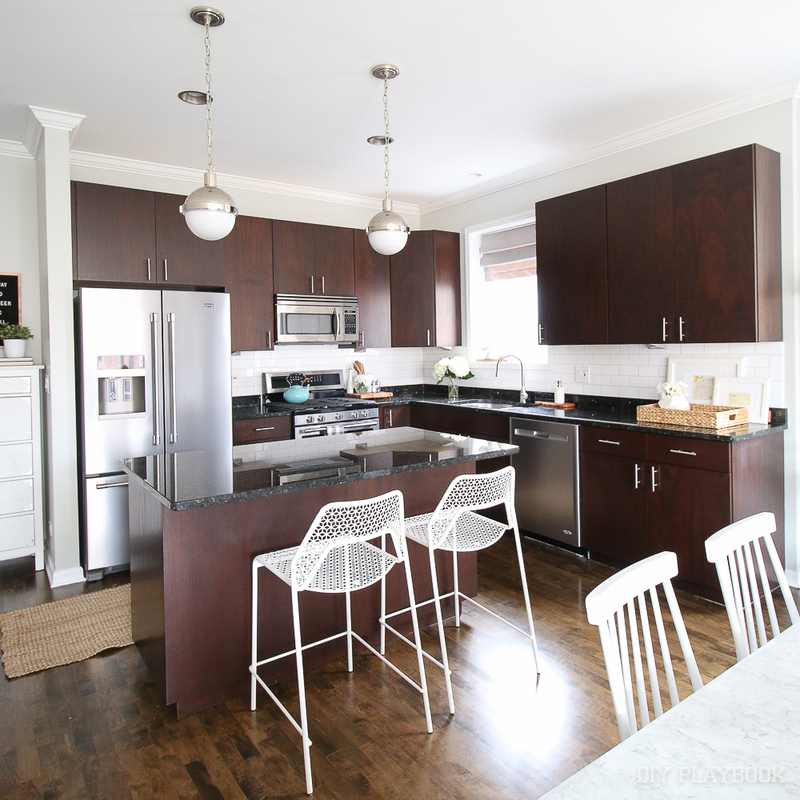 Every kitchen renovation will vary in terms of timing, depending on the scope of work and the size of the space. But traditionally, a kitchen renovation can run on average 4-8 weeks. Living without a kitchen for that long can be a large inconvenience, but I am here to reassure you that if we can manage it, so can you! My best advice to handle this chaos is to set up a temporary kitchen prior to demoing your current kitchen. We have our fridge, microwave, and crockpot working overtime! Plus, we meal prep at our parent’s house to make healthy food for the week (so you don’t have months and months of takeout). Now being on the other side of it, it was absolutely worth it! 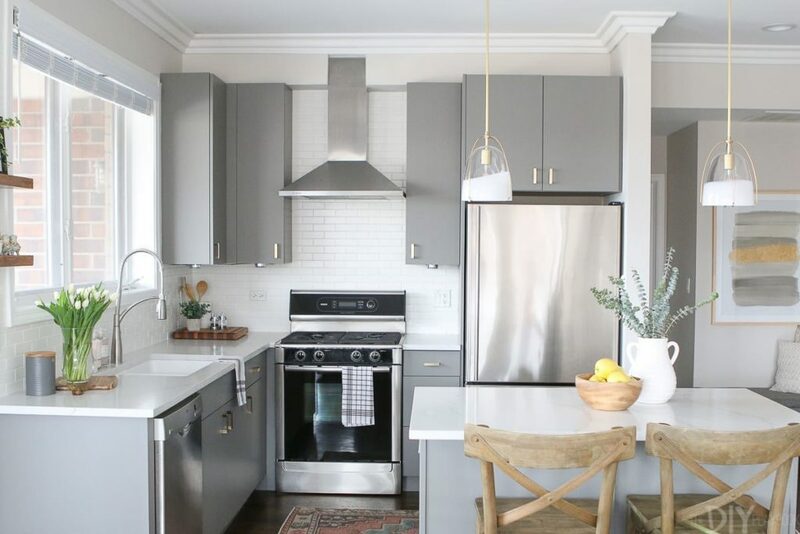 According to HGTV, a kitchen remodel is projected to give you a 70% return on your investment, while statistics from Today’s Homeowner reports that this number could be as high as 91% of a return on this investment! So as much as this intimidating task may seem overwhelming at first and chaotic to live through, coming out the other side will be worth it in the long run. You are adding significant value to your home by making these updates now and getting a gorgeous kitchen to enjoy at the same time. 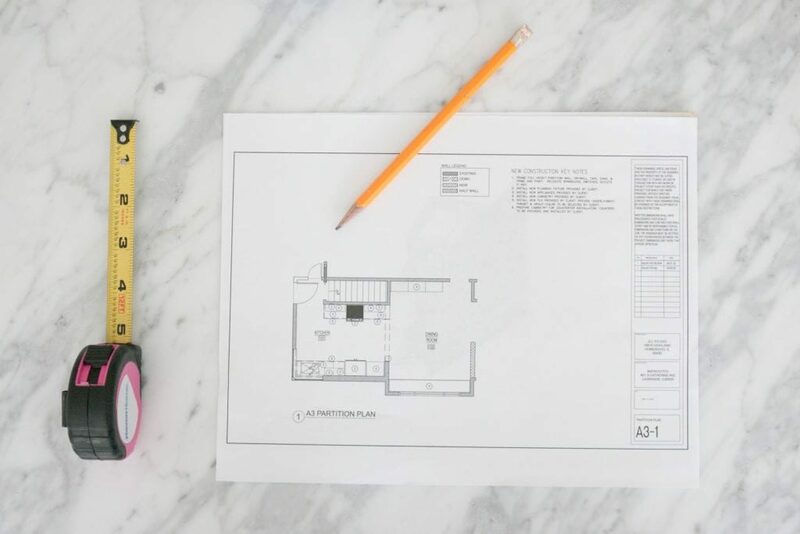 Of course, there is a lot more information you can devour as you prepare for your upcoming kitchen remodel, but I hope this beginner’s guide gave you an overview of what to expect. Seeing the bigger picture from the start will provide you peace of mind to tackle each step with confidence, and maybe even a little bit of excitement!